Much to Apple’s disdain, iOS 11 GM leak tidbits just keep coming. We now have a better understanding of the iPhone X camera specs, as well as the subtle changes made to the native Camera app user-interface, how the Face ID setup process will work, and the additional software included to try and ensure that the iPhone X’s OLED display doesn’t suffer from burn-in. 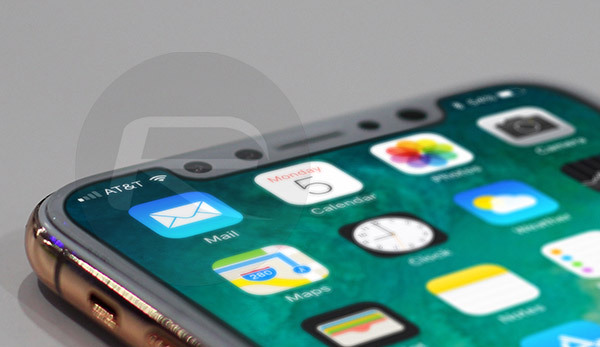 Additional investigation into the firmware – once again by developer Steven Troughton-Smith and others – has uncovered the fact that iPhone X will ship with a 7-megapixel forward-facing FaceTime camera capable of 1080p at 30fps and a dual-lens 12-megapixel rear camera capable of 4K video recording at 60fps as well as 1080p at 240fps. The megapixels are essentially the same as what shipped with iPhone 7 Plus, and, at this stage, there’s no clarification on whether or not that secondary telephoto lens on the dual-lens camera will ship with OIS like the primary lens. We know that on iPhone 7 Plus it didn’t. Samsung’s recently launched Galaxy Note 8, which is likely to be a direct rival for iPhone X, does have OIS on both lens so we can only imagine that Apple has had the foresight to include this. That isn’t where the iPhone X camera ends, however. We have some information on the iPhone X Camera app UI as well. 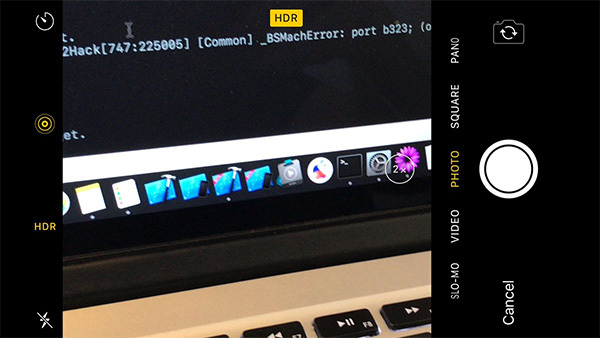 According to Guilherme Rambo‏, the Camera UI will have extra black space “to accommodate the notch and home indicator.” In addition to that, he also tells us that the shutter button now packs a nice haptic feedback. 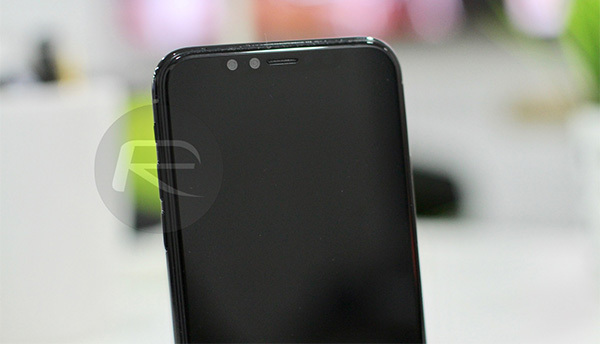 You may already know that iPhone X will feature a brand new infrared camera which has been designed with depth-sensing features in mind. While this might be useful in augmented reality use cases, its primary use case will be Face ID. And now thanks to Troughton-Smith, we know the resolution of this infrared camera which is said to be of 1312 x 1104 pixels. Further more, Guilherme Rambo‏ has surfaced quite a few additional early presents from iOS 11 GM, including a Face ID & Passcode preference screen, as well as providing more clarity on how a user will setup the Face ID system on iPhone X.
iPhone X users will be presented with a square outline that detects the user’s face, and then lights up the borders of that detection mechanism when the face has been recognized. Eventually, the animation will turn into a smiling face to show a success. Finally, it seems that there are also references to what is being called a burn-in mitigation feature in software presumably designed to protect the new OLED screen which will ship with iPhone X. Discovered by 9to5Mac, There’s no real granular information on how this feature will work in the real-world, or whether or not device owners will be able to toggle the feature on or off through the native Settings app. However, its existence does suggest that iPhone X users will at least have to be wary that burn-in could potentially be an issue.